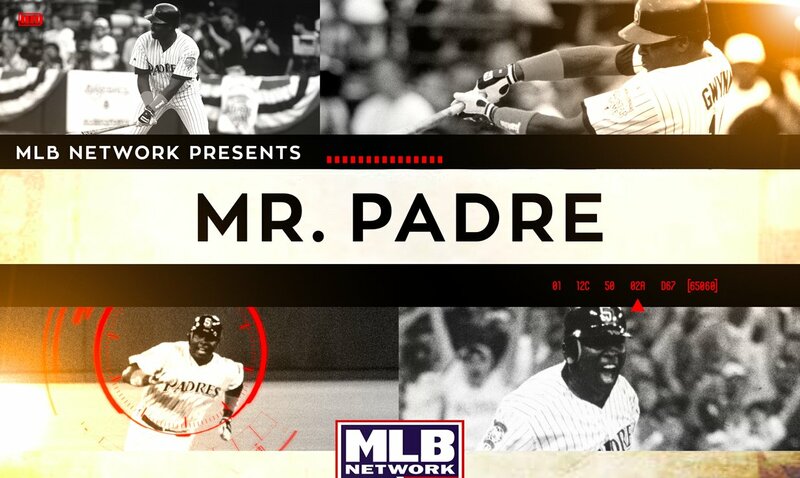 I really enjoyed the documentary tonight on Mr. Padre; Tony Gwynn on MLB Network Presents. I always liked Gwynn as a player, but this really revealed what a great person he was. The network fit a lot into an hour. The show opened with his third base coach Tim Flannery telling a story about a rain suspended game in Cincinnati with Gwynn at the plate. Gwynn tells Flannery heading into the tunnel that the next night he’s going to get a slider and hit it into the left-center gap and tie the game. Sure enough, 24 hours later; Gwynn had predicted the future. The guy was obviously brilliant with the bat but his loyalty to the city of San Diego and humility was something you don’t really see in a superstar across any era. Gwynn existed in a time in sports where things like that magically could still happen. I really enjoyed this documentary and damn, I miss watching Gwynn play. I didn’t get to appreciate him enough in my childhood. I liked the 1992 Padres quite a bit but I was far more focused on the star power of Fred McGriff and Gary Sheffield as a 10-year old kid. They broke that band up quickly too.